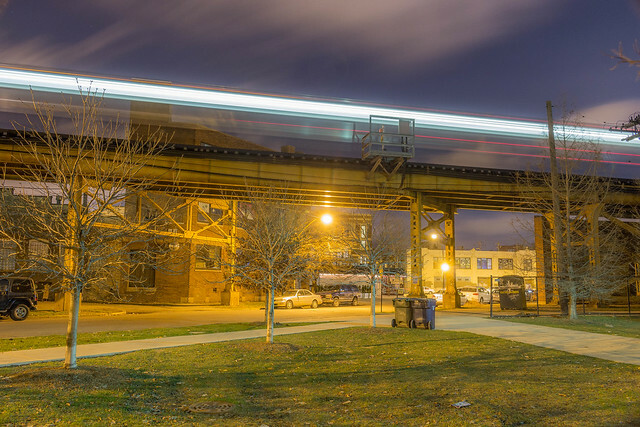 One of my favorite photos, shot last spring of the El outside my apartment in Bucktown. I’ve recently been experimenting with shooting in black and white, inspired by my acquisition of an older film camera. All the below and above are shot digital, as I’m still working on filling my film camera roll. 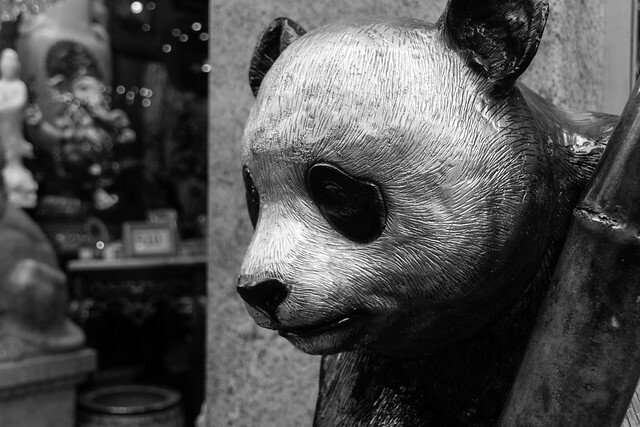 The first shot, the panda, was original shot in color in Chinatown in San Francisco. 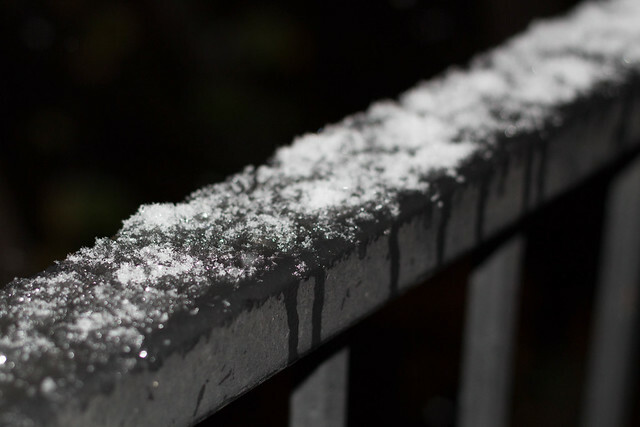 Snowy rail on my balcony. Shot at night with a flash. 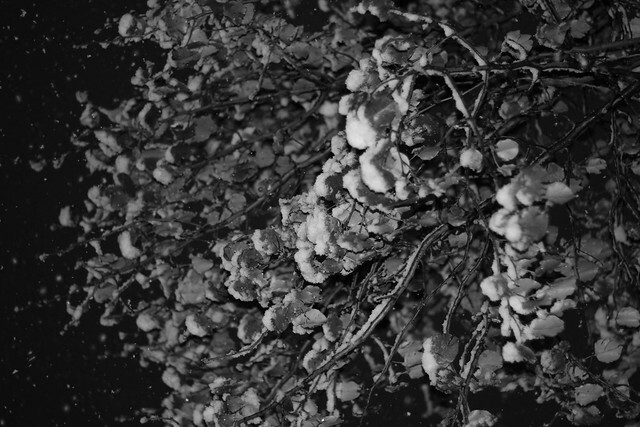 Leaves in the snow, also shot at night, off my balcony. 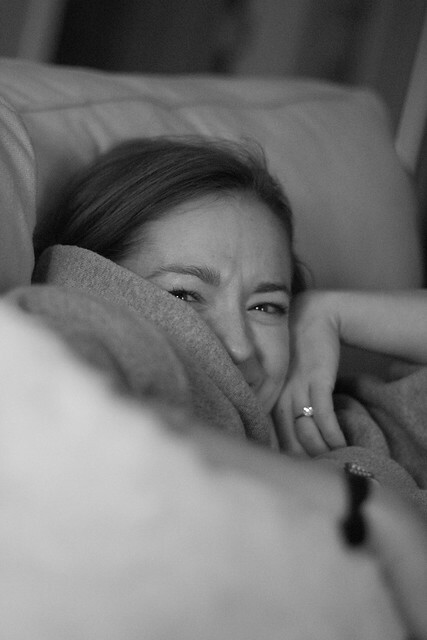 Portrait of a lazy Melissa on the couch. 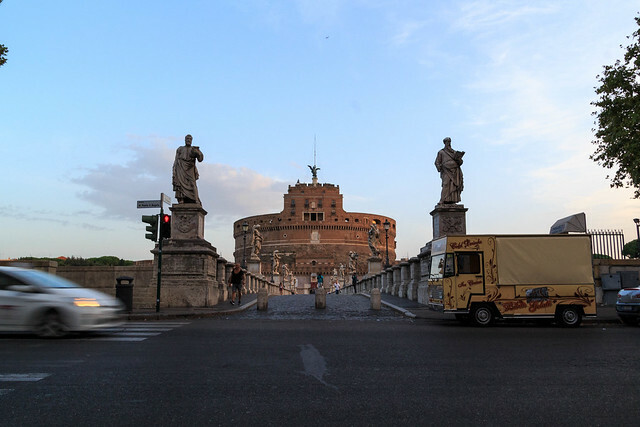 Last month my now fiancee and I took a two week trip to Italy, starting in Rome. It was an amazing trip, and I took an amazing number of shots. I hope to publisher these over the next several months. 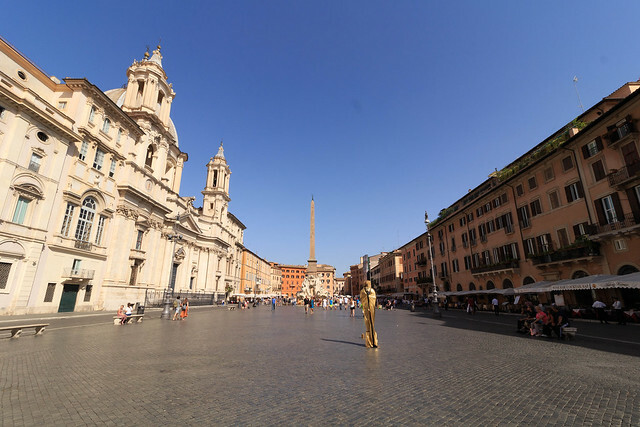 The first is a series of the Piazza Navona in Rome. 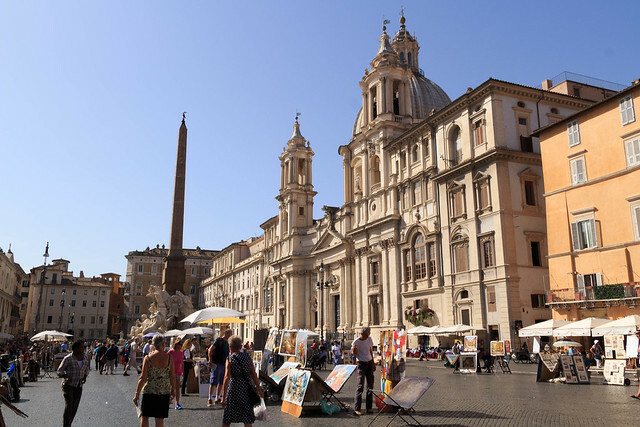 We stayed near the Piazza Navona, a large and bustling square in the old part of Rome. Touristy, but also full of great restaurants and interesting people watching. 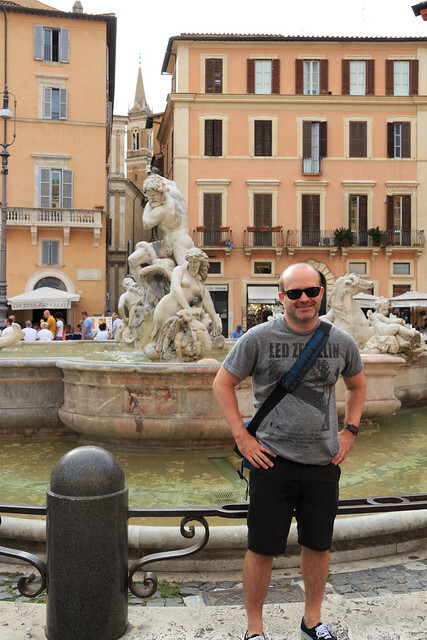 Me in the Piazza Navona. 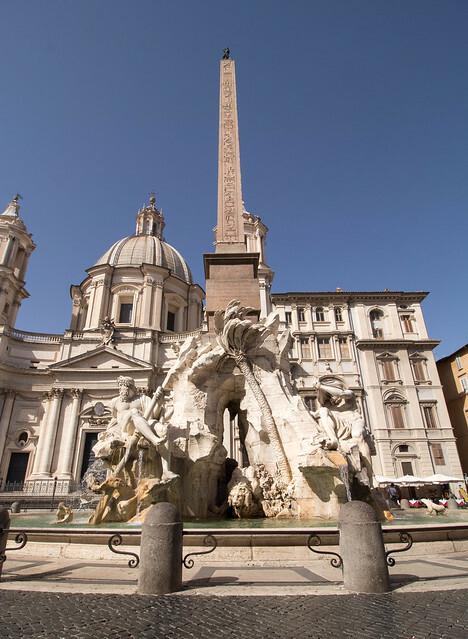 Navonna features two big fountains. 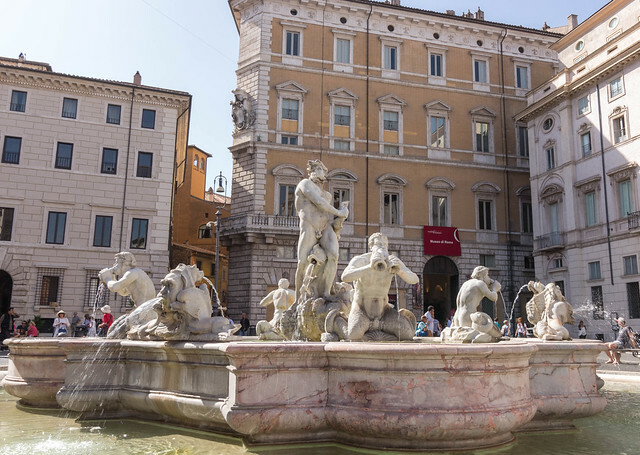 The biggest and best know is the Fontana dei Quattro Fiumi (Fountain of the Four Rivers). 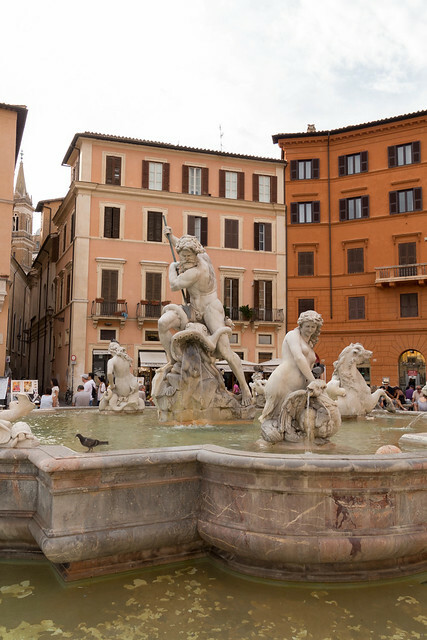 The Second is Fountain of Neptune. It’s been a long time, but both were featured in “Angeles and Demons” by Dan Brown. The old jessemlynch.com blog is dead. After briefly losing my URL, then losing my content during a server clean up, the old blog is gone. Rest in peace. Time for a new site. 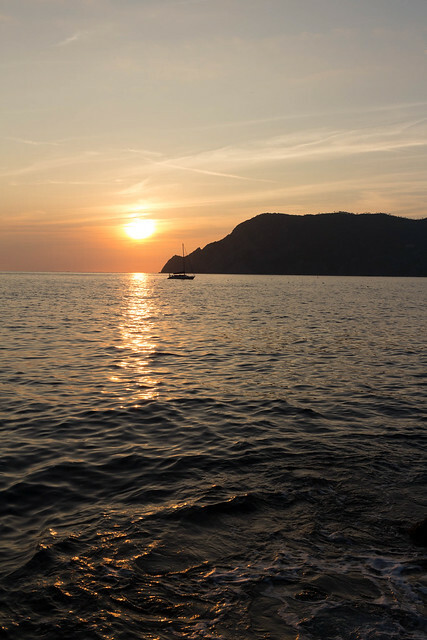 A photo blog. Less random musings and more visual content. Hopefully this one can be prettier, too. Enjoy.